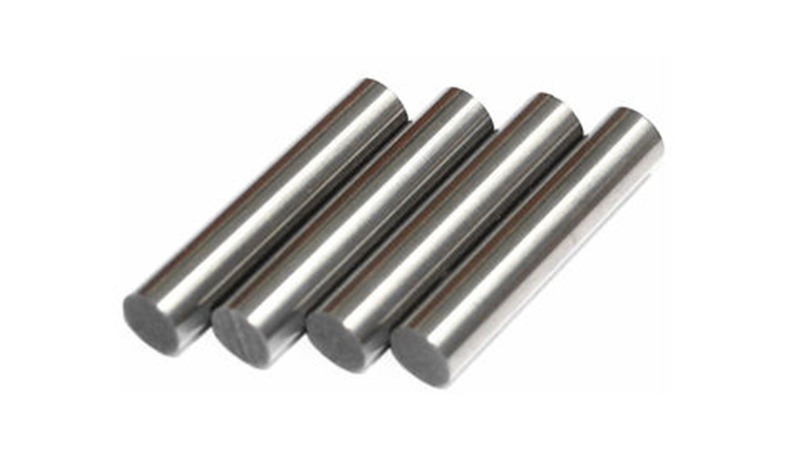 Tungsten high density is high strength, high hardness, good conductivity and thermal conductivity, thermal expansion coefficient, good corrosion resistance and oxidation resistance, good weldability and machinability and so on a series of excellent physical properties and operational performance. Our tungsten high density adopts special powder metallurgy method to produce and it has excellent cutting performance. Our procedure standard obeys ASTMB777-99,GB/T26038-2010.